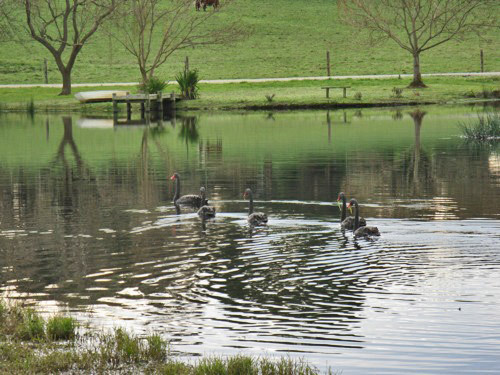 With the lake frequented by a variety of bird life the cottage is picturesque and inviting. The water views at sunset are a stunning feature, especially from the verandah of this cosy, one bedroom country cottage. 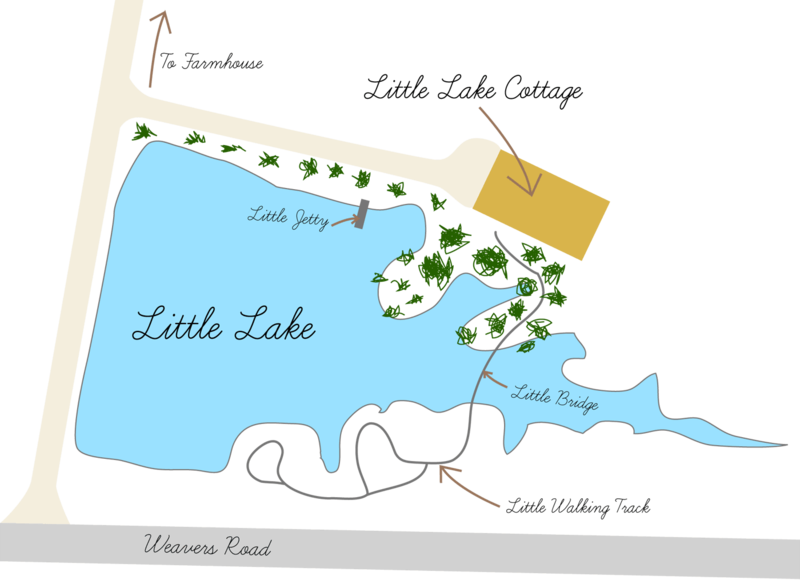 Little Lake Cottage features a series of five bridges that create a walking track around the lake and back to the cottage. A number of seats are situated along the waterside pathways providing perfect spots to relax on a sunny day or of an evening to enjoy those sunsets. A jetty completes this scenic setting.